The Galaxy T1000 is the next generation of airborne lidar sensor, packing more power and performance into a tiny footprint than any other sensor. Designed for everything from wide-area mapping to corridor surveys, Galaxy is truly a universal sensor that rivals larger systems with its ultra-dense data and industry-leading measurement precision and accuracy. 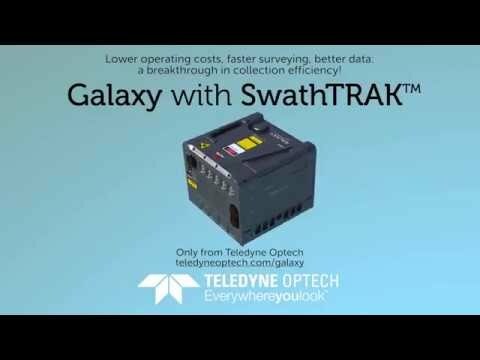 Explore the tremendous cost savings that only Galaxy with SwathTRAK and PulseTRAK technology can provide!